You have been at home and played. You have the exact tone you want — dialed in to perfection. Then you go play with your band and suddenly that good guitar tone is gone — you can hardly hear yourself. So you turn up, then turn up some more… until finally everyone is complaining that you are to loud. But you still can’t be heard in the mix well. I have been there too. Yes, you need the bass and treble dialed in, but you must think about the guitar and its place in a band. It is the mid-range instrument. So If you are to bassy then you are walking on your bass player and if you have too much treble you are killing the ears of your audience. My suggestion to any guitar player is to dial in your mids. Doing this means you will almost instantly find your place in the band. If you go to YouTube and look up your favorite players in a live recording you will hear that they have their mids dialed in. Try and isolate the guitar and you will find that their tone may not be exactly what you thought it was. It’s when the guitar is combined with the rest of the band it changes the way your ears hear what’s going on. 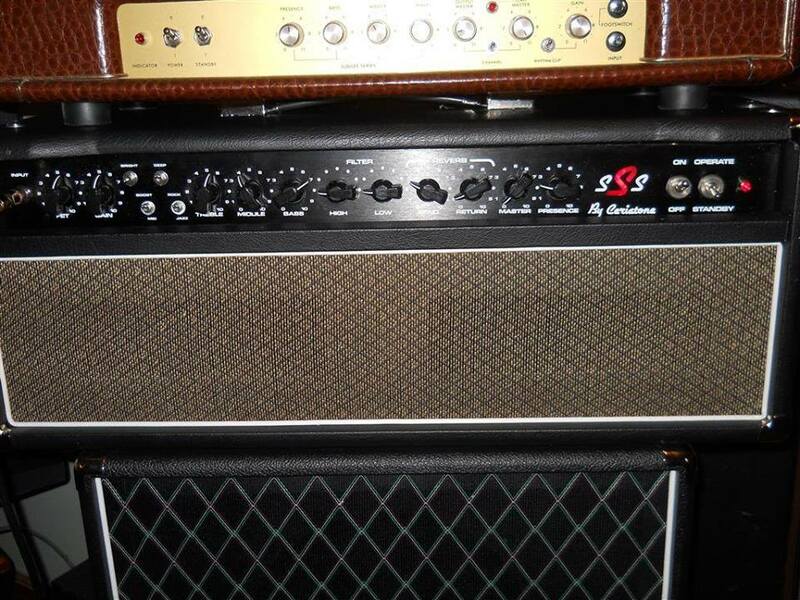 Some amps especially vintage amp do not have a mid control. Sometimes the right mid-range is built in to the EQ of the amp and sometimes not. This where a good pedal would come in to play. 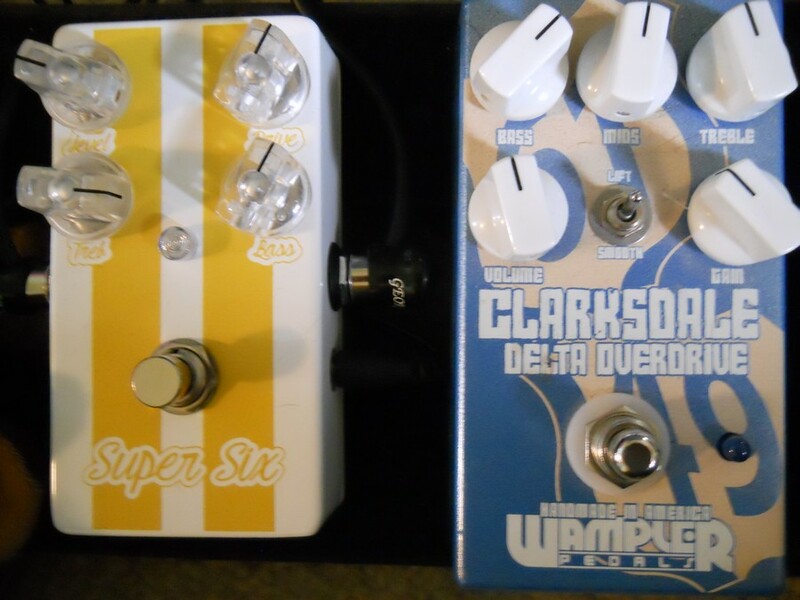 There are many good pedals on the market designed to give you that mid-range bump you want. Some of them you can leave on all the time and some are just for boosting your leads. The Tube Screamer is probably number one on the list of good mid-range pedals. The Tube Screamer has been on more recordings that you could count. The reason is that it bumps the mids really well. I would suggest you take the time to dial in your mids the next time you play in a live setting or spend some time with different pedals to find what is right for you. Your band members will be glad you did and so will your audience.